HomeBlogHome DecorFlowing City Coaster by Megawing. A small drop of water can turn into a flood of cataclysmic proportions on the Flowing City Coaster by Megawing. As it appears even the dripping cold water outside a glass can acquire artistic interest with a little imagination. 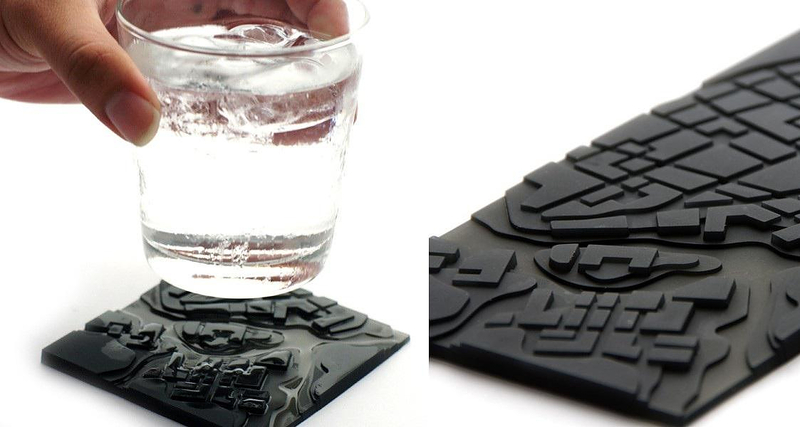 Those smart micro-city coasters were modeled the city of Taipei, Taiwan (where Megawing is based). You only need a warm summer day and a cold drink, and the miniature town will be slowly flooded while you watch the spectacle from above. 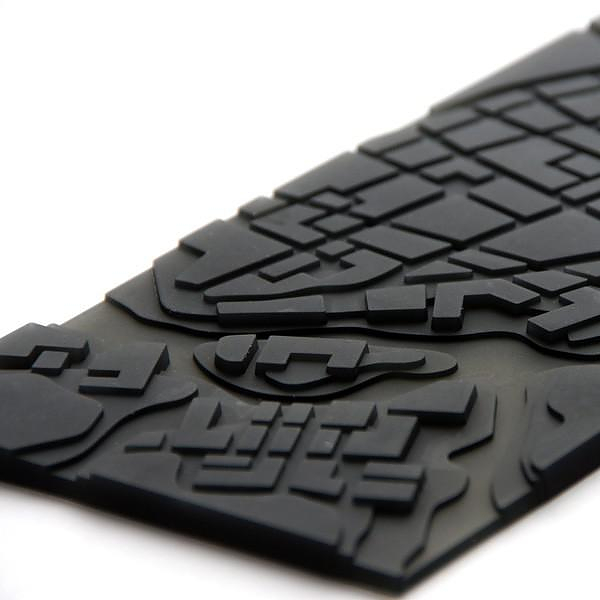 Initially the main river will be overflowed and as the volume of water will rise, the flood waters will make their way into the tiny streets and alleyways of the miniature city. 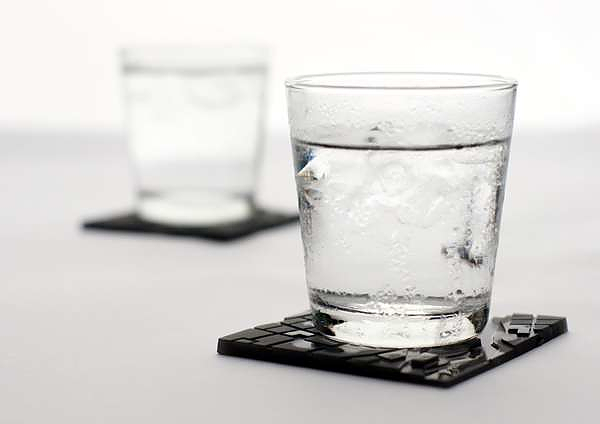 A superb Design by Taiwanese Liu Chenhsu, who wanted to remind us the importance of the water resource in a playful way. 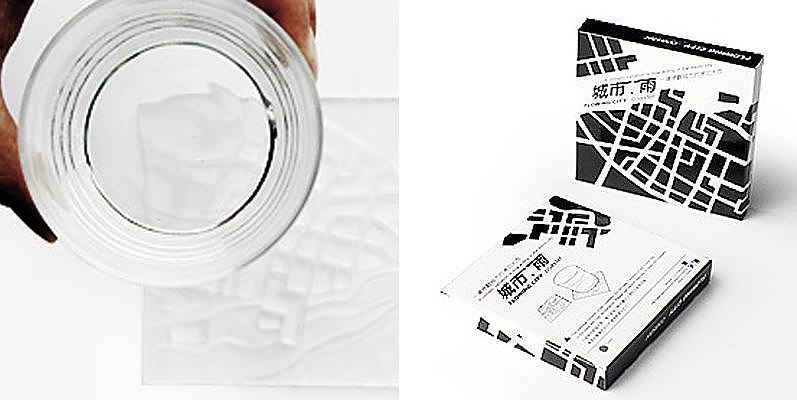 The Flowing City Coaster is available in black or transparent color. 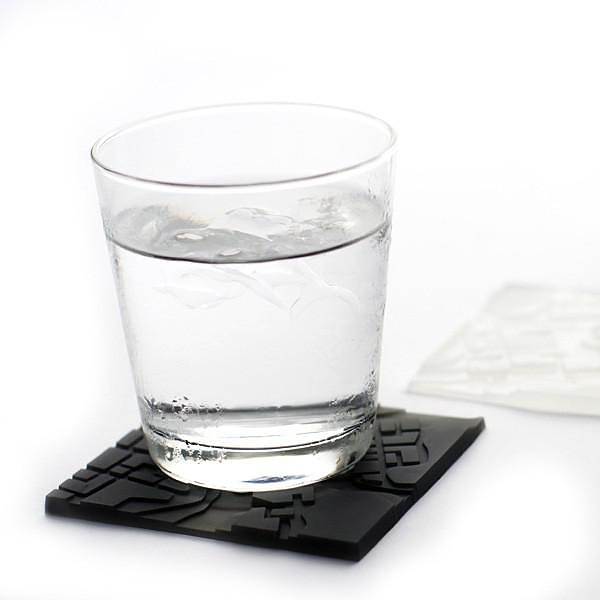 It is made of flexible silicone and comes in sets of two.